Can I import completed forms into Microsoft Access? 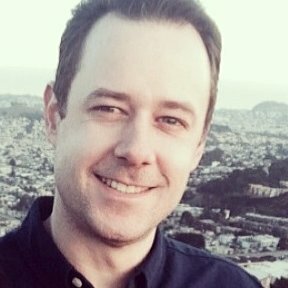 Can I generate a form (or populate) a Jotform from Access? I am administering (as a volunteer) an alumni database of about 900 people. We would like to periodically have people complete a form which we send out via email that is populated with what we already have about the person. They could then verify the info, make changes and send back to us. We would then wish to import it to Access. Is this easily do-able? 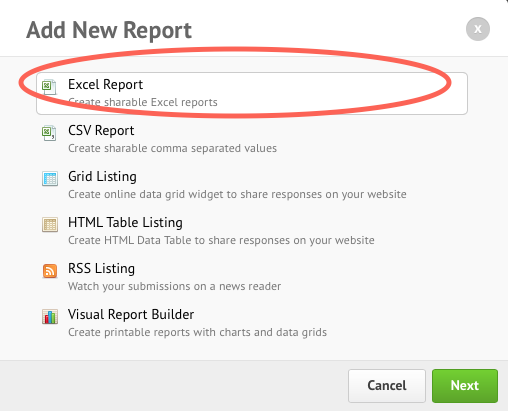 You can create an Excel report and then import it into MS Access. In addition to that, it is possible with the Send Post Data feature or using Webhooks integration. Please, check the guides below for more information.